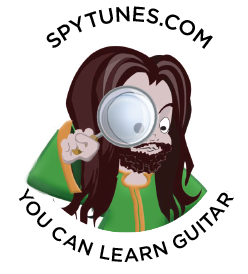 Spytunes is a learn guitar website dedicated to teaching you how to play the guitar, understand music and learn songs at the same time. 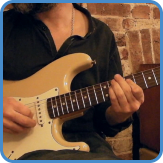 When you deeply study the greatest songs composed over the last century, you’ll soon discover how the building blocks of music can be understood using chord progressions, arpeggios, and scales. 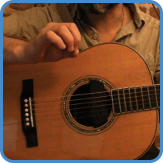 Since this is most evident in the songs that made it, the ones we all know, the hits, the tunes! – We focus on them. 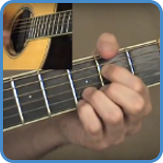 Learning with Spytunes, you’ll not only end up fully understanding the guitar but also gain yourself a repertoire of well-known songs as well. 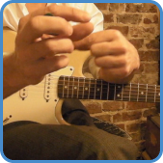 Learning songs along with music theory will enable you to improvise, arrange and write guitar parts for the acoustic and electric guitar. ‘Be My baby’, ‘Can I Get A Witness’, ‘Get Ready’. 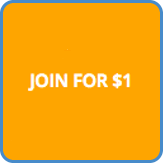 ‘I Heard It Through The Grapevine’, ‘Jimmy Mack’, ‘Master Blaster (Jammin’)’, ‘Money (That’s What I Want)’, ‘My Guy’, ‘Rescue Me’, ‘Respect’, ‘Son Of A Preacher Man’, ‘Soul Man’, and ‘You Can’t Hurry Love’.